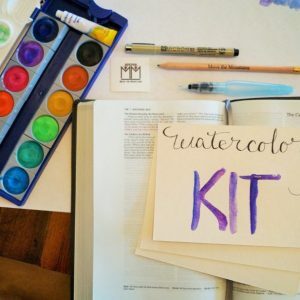 Watercolor Pencil Kit for Bible journaling: Safe, easy, and fun to use! Have you wanted to try Bible journaling with watercolor but are a tad nervous? This watercolor pencil kit for Bible journaling is perfect for beginners and loads of fun to play with. 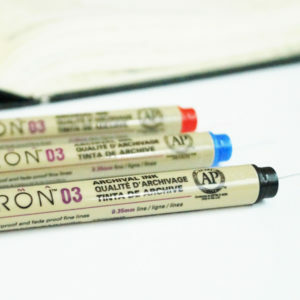 Using these pencils makes watercoloring easy and controlled. 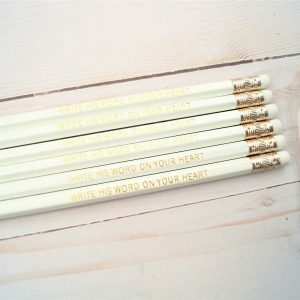 You simply use them like a regular pencil and gently blend them with water. 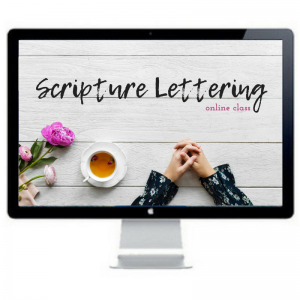 For many of us, we have concerns about art products ruining our journaling Bibles but these have been tested by myself personally and are completely safe for your Bible. 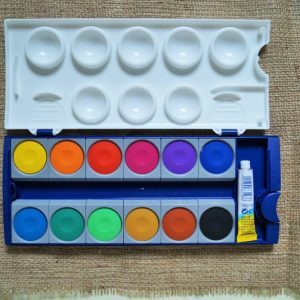 – 3 sheets of watercolor paper included for you to test your new pencils on!